80% of Performance Improvement initiates fail to hit their desired outcomes. For over 20 years we have been designing and deploying performance improvement strategies in both manufacturing and non-manufacturing settings. We have developed an approach to Lean for non-manufacturing organizations that captures the principles of Lean but considers the specific performance constraints in these environments. Our strategies are specifically designed to boost performance in government, nonprofit, and other professional services environments. We have spent decades observing, studying, implementing and analyzing operation strategies and process improvement strategies. We continue to invest time learning in strategic areas such as relationships between leaders and staff, stakeholders/organizations, process /customers, cost/value, and ethics/success. What we have learned is that contemporary business problem solving does not have to be expensive or complicated. High costing problems do not necessarily need high costing solutions nor are high costing solutions necessarily effective solutions. Most companies pay a premium for brand name and historical performance that has little or nothing to do with their particular problem. It is dangerous to assume that a solution at one organization is directly applicable to another organization as each organization is unique to its people, leaders, culture, and sub-cultures. In today’s fast-moving world of technology and data processing speed, Lean Delaware detracts from high-speed decision making to focus on the core of problem-solving – harnessing the human ability to create and innovate solutions. Lean Delaware uses world class, proven methods in Operations and Process Improvement strategies to successfully drive performance and reduce costs in a plethora of ways depending on the organization’s needs, budget, resources, leadership and time. Our operations and performance improvement focus as part of the performance efficiency and effectiveness criteria, is on keeping the process simple to understand, simple to deploy, simple to scale and simple to adjust. Lean Delaware is committed to helping organizations succeed in solving operational problems, reducing the cost of doing business and maintaining continuous improvement initiatives necessary for competitive advantage. We commit to at least a 100% return on investment on our process improvement projects. 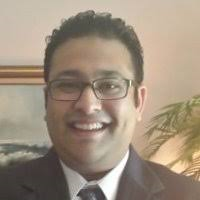 Dr. Kieran Mohammed, LSSBB is the founder of Lean Delaware. He has been helping organizations develop sustainable continuous improvement strategies for over 18 years. He specializes in 4 core areas: Leadership, Organizational Development, Continuous Improvement and Operations Management. Kieran has helped public entities, private organizations and non-profit organizations develop or re-engineer strategies to more effectively target the hard and soft elements geared towards cost reduction, quality improvement and timely delivery of goods and services. He applies a unique blend of knowledge and practical application that allow for quick concept to workplace transition. Kieran focuses on real world, practical applications of process improvement. He uses Lean, Baldrige, TQM and a blend of other approaches to deliver the most effective value proposition to organizations focusing on removing the complexities of transitioning from abstract, theoretical applications to real life applications. 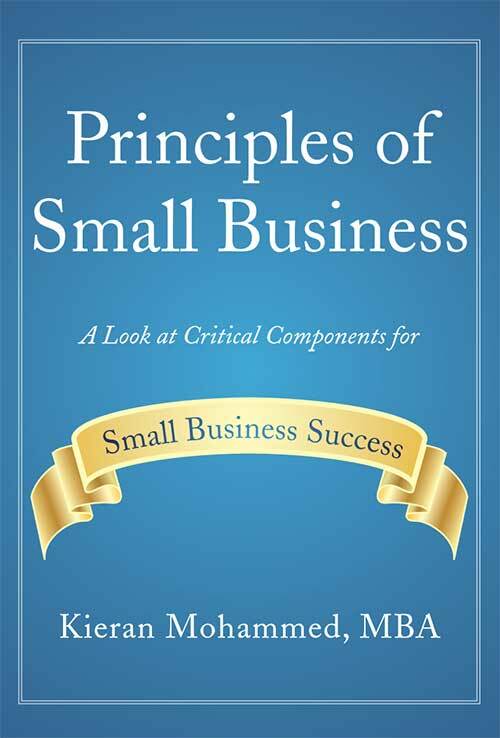 In 2013, after consulting with a few small business owners in the Delaware market, he wrote Principles of Small Business. We have provided a free downloadable version of this book for your convenience.